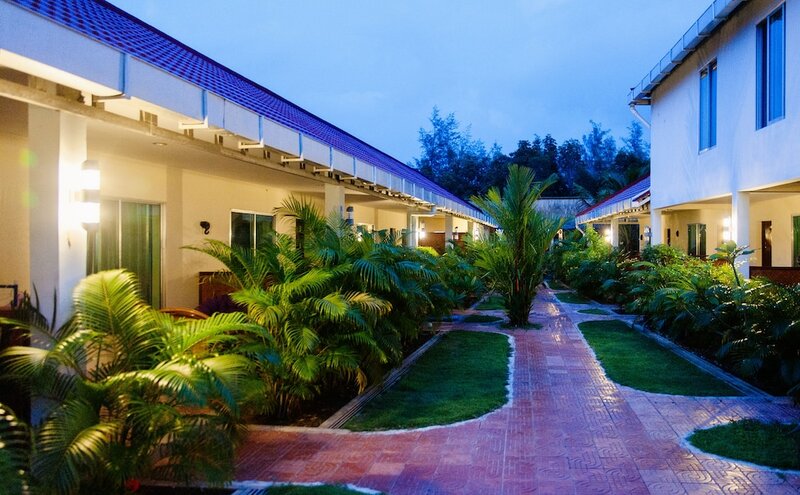 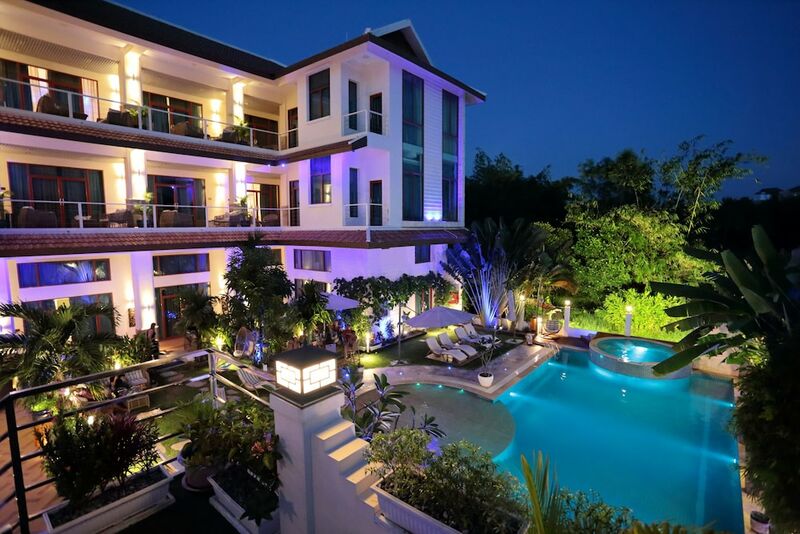 Sihanoukville hotels come in many shapes and sizes, from low-cost hostels to high-end casino hotels. 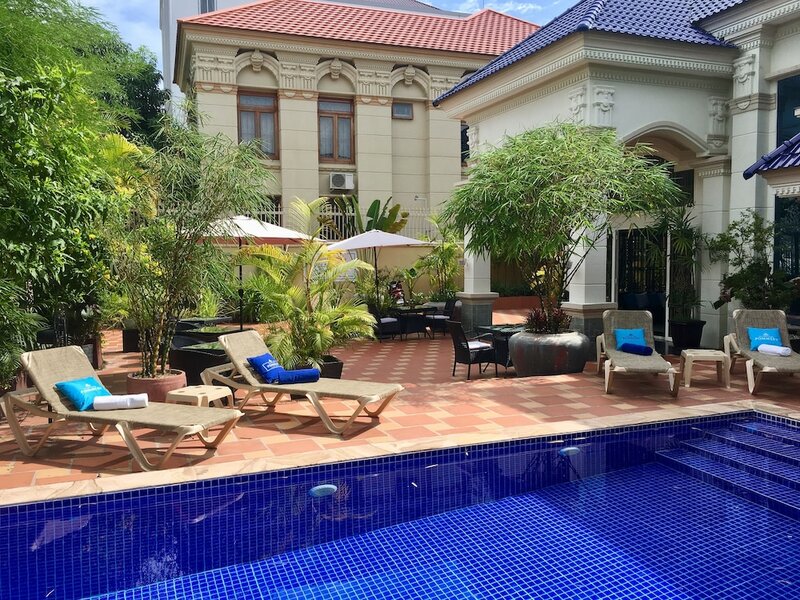 This great range of accommodation options ensures that there is something for every traveller visiting Cambodia’s capital of fun. 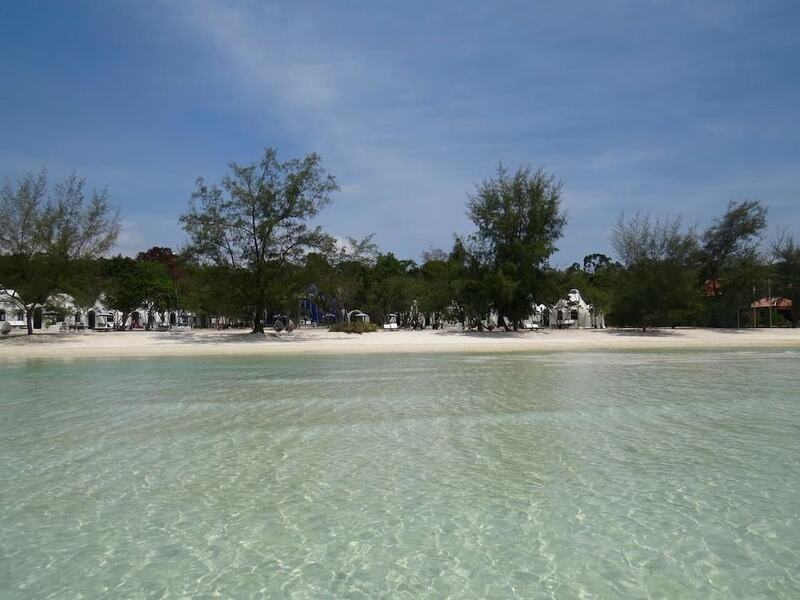 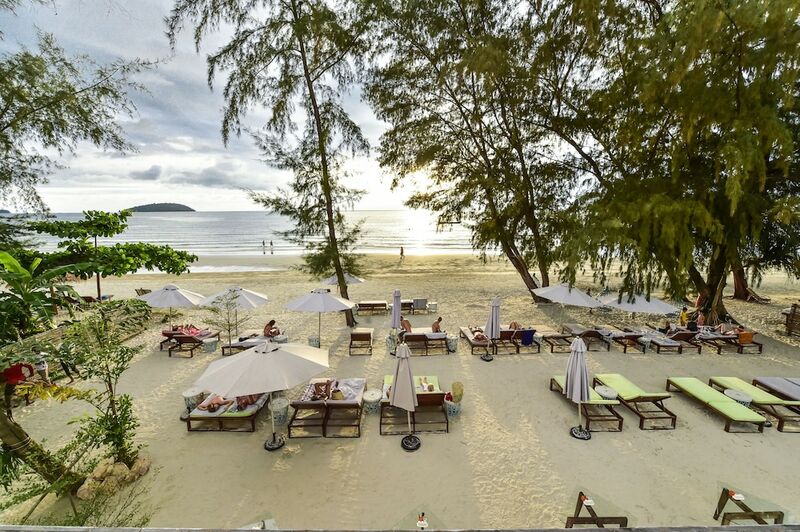 Being quite a small place, you’re never that far from the major attractions, but carefully looking through out lists of hotels in Sihanoukville will give you options close to the things you’re interested in and further from those you aren’t. 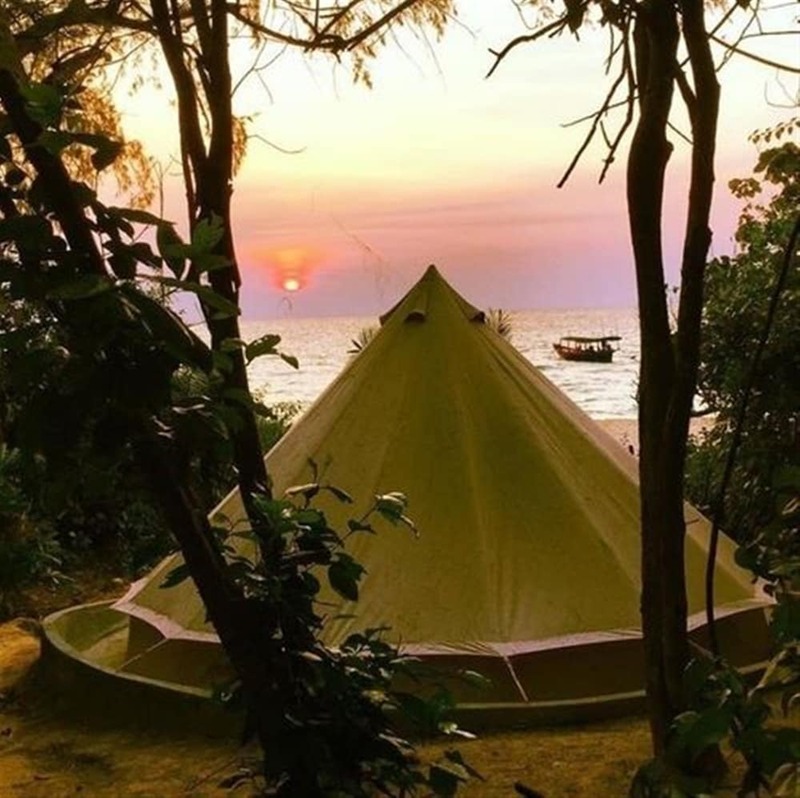 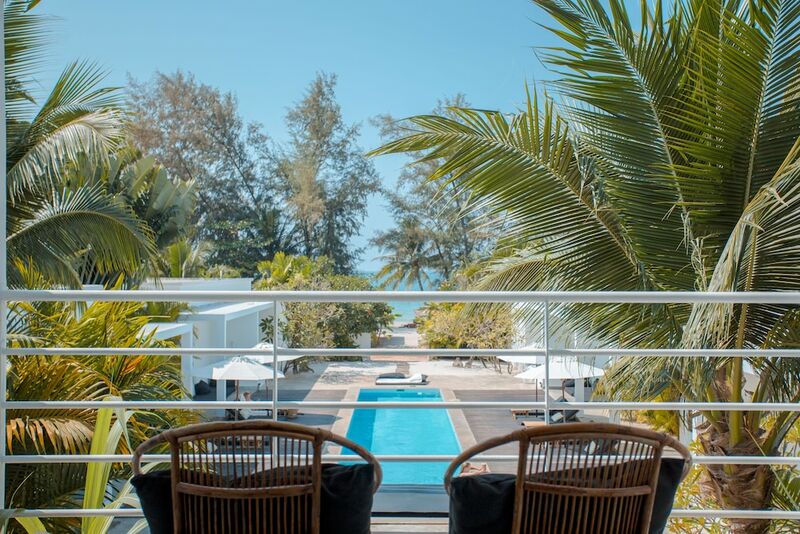 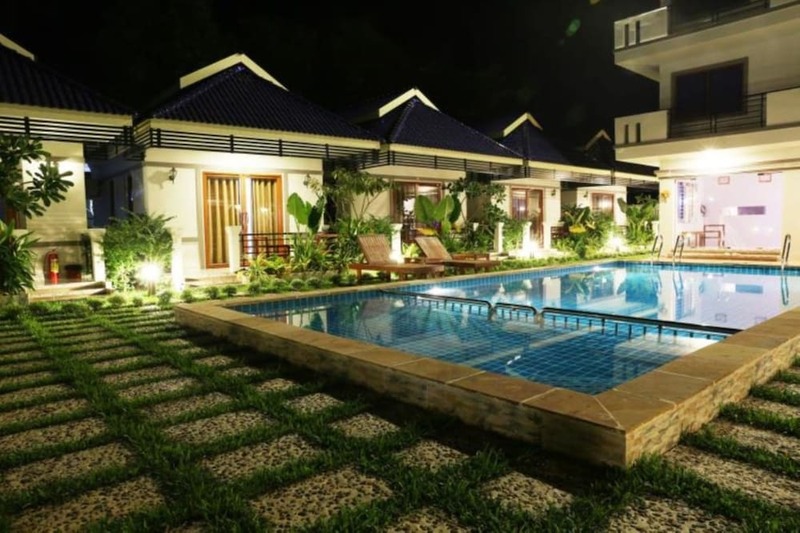 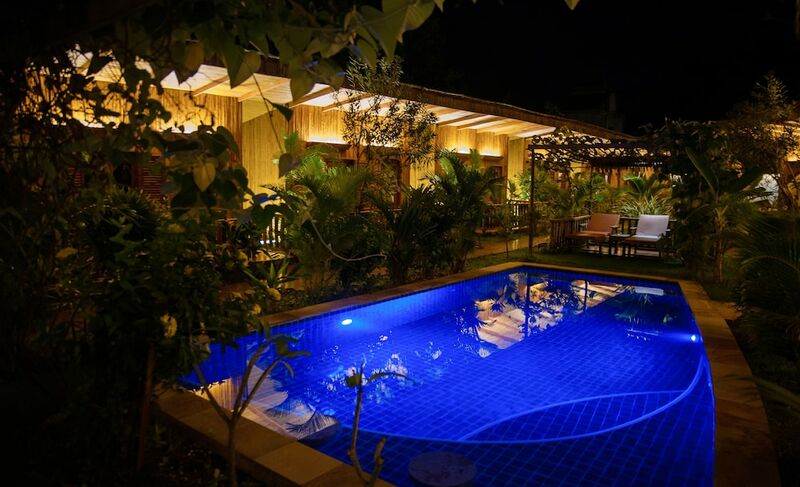 When it comes to choosing where to stay in Sihanoukville, you have options by the beach and in the city, some in the sleepy outskirts and others in the heart of the action, as well as a few which are a bit of everything. 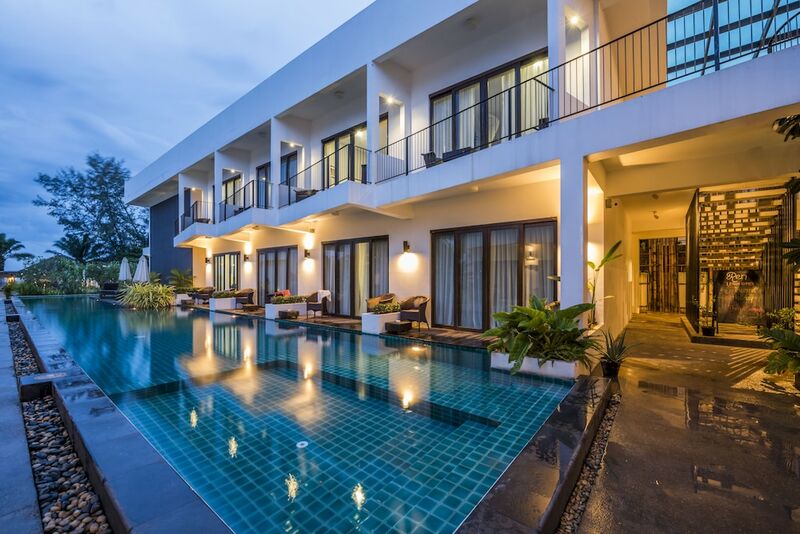 Take a look through the choices below to find the perfect place for you.